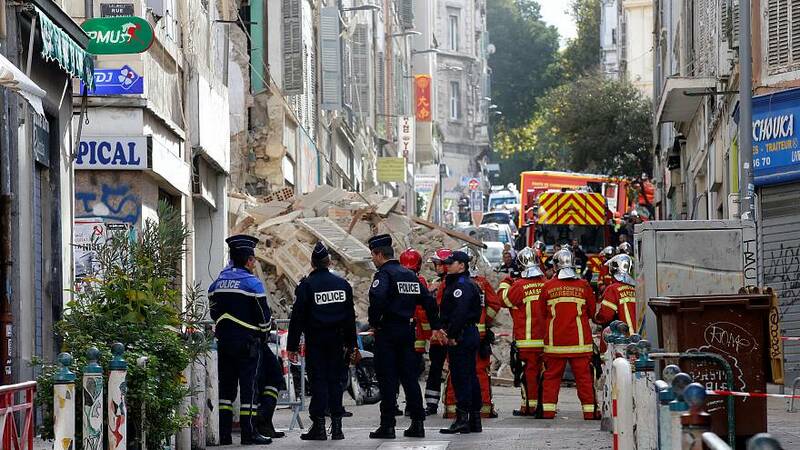 Two adjacent buildings collapsed in central Marseille on Monday (November 5), injuring two people, according to local authorities. One of the buildings had been condemned as dangerous 10 days before the collapse, firemen said. Two other buildings near the site were evacuated as a precaution.